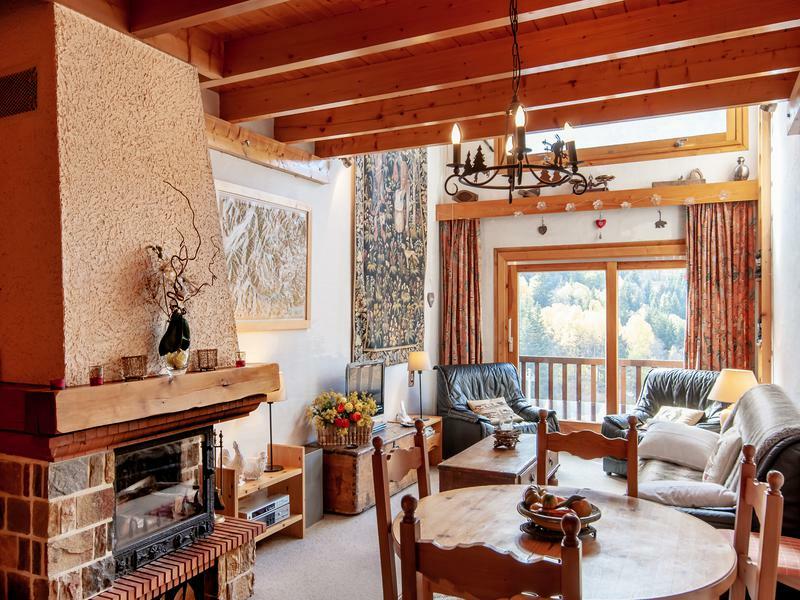 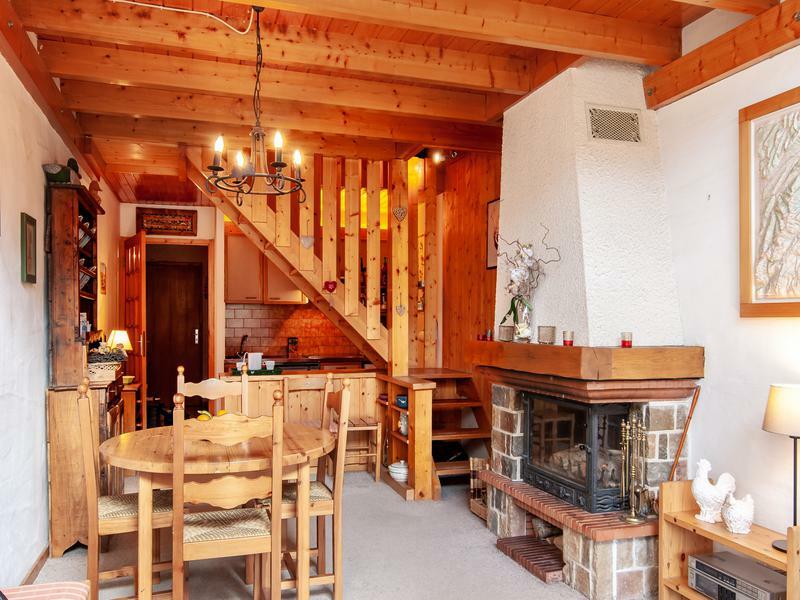 Spacious triplex apartment in the centre of Méribel, literally steps from the shops and piste. 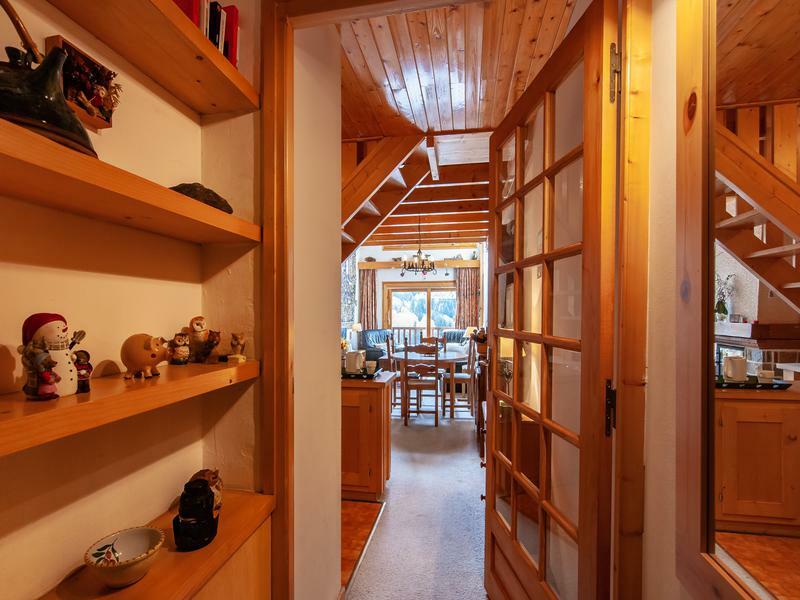 3 Bedrooms, beautiful views west lots of light. 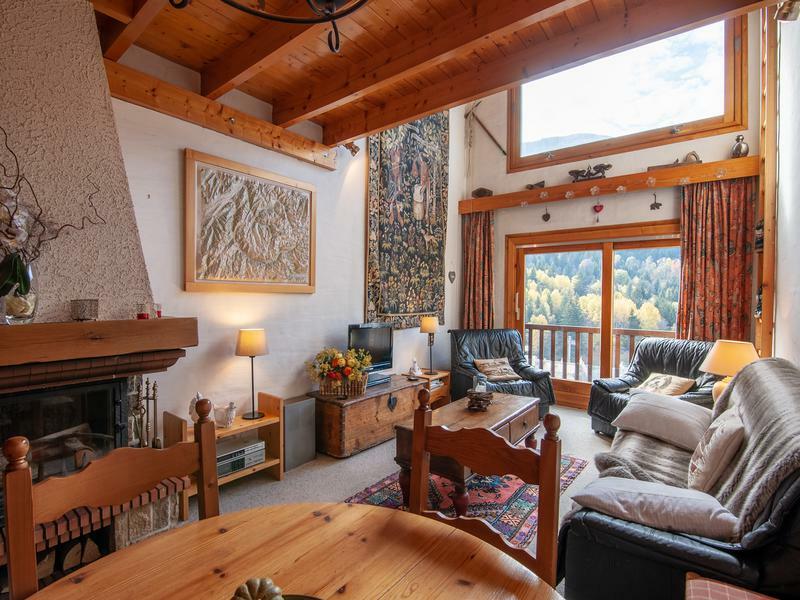 In a small residence located above the shops in the very centre of the resort this apartment feels bigger than the officail Loi Carrez measurement of 71.5m² would suggest, firstly because of the extra 27.9m² below 1.8m which offers extra useful space, and because the double height ceiling in tehlounge and main bedroom creates a light bright atmosphere. 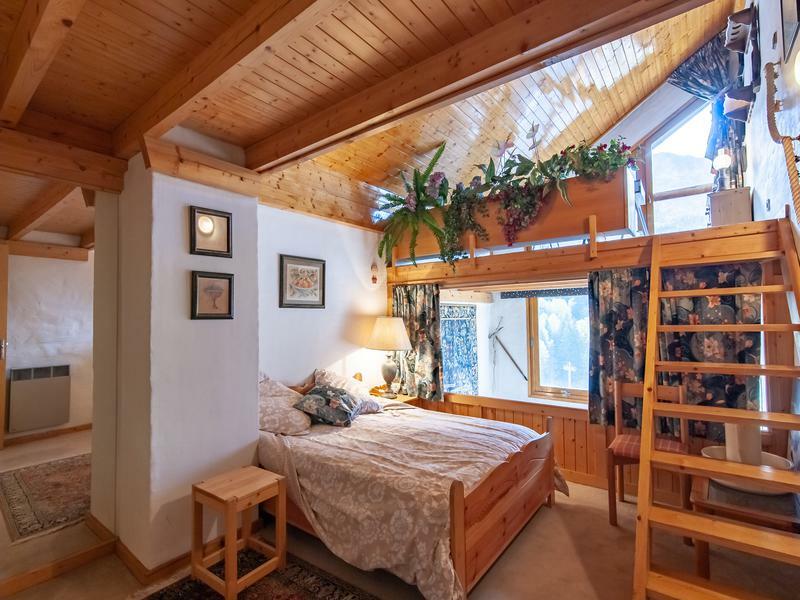 Equipped for 7 to 10 people, the fact that it occupies 3 floors allows several people to be in the apartment and yet still find personal space. 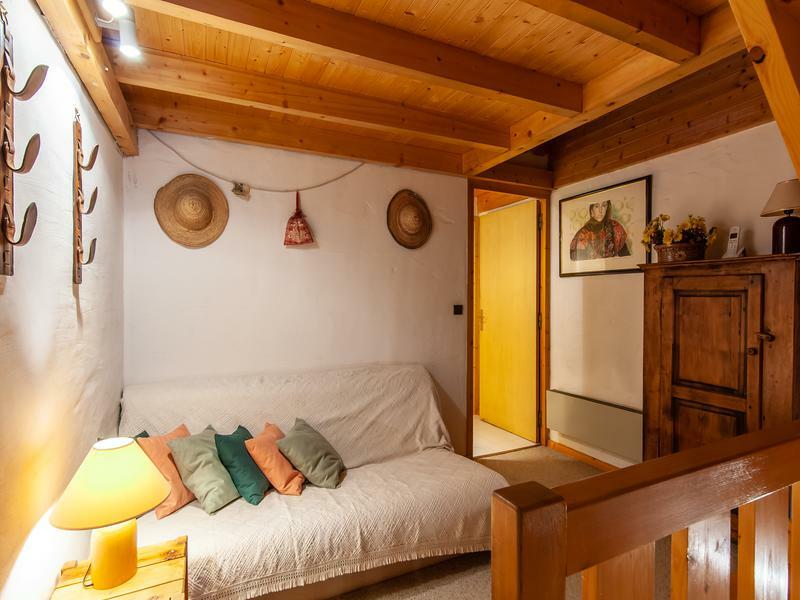 Level 3: a second and third bedroom both in the eaves of approximately 15 and 7.5m² respectively. 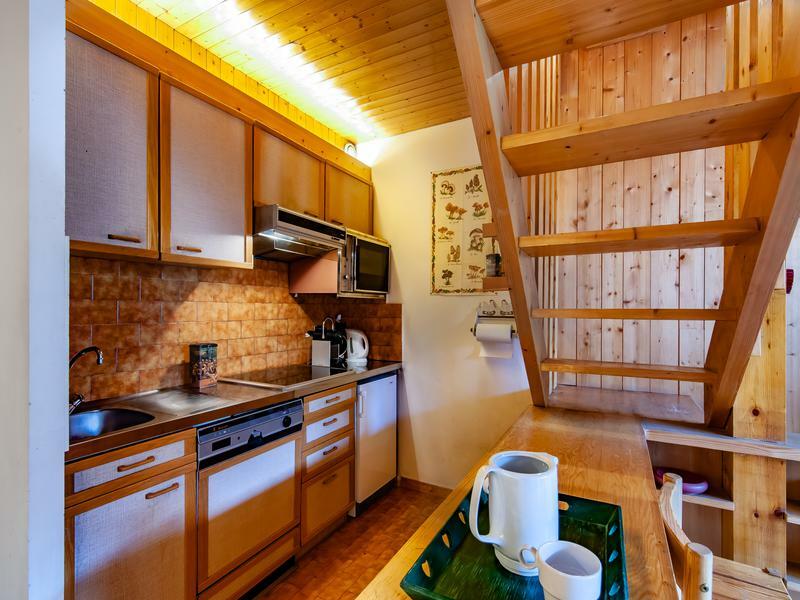 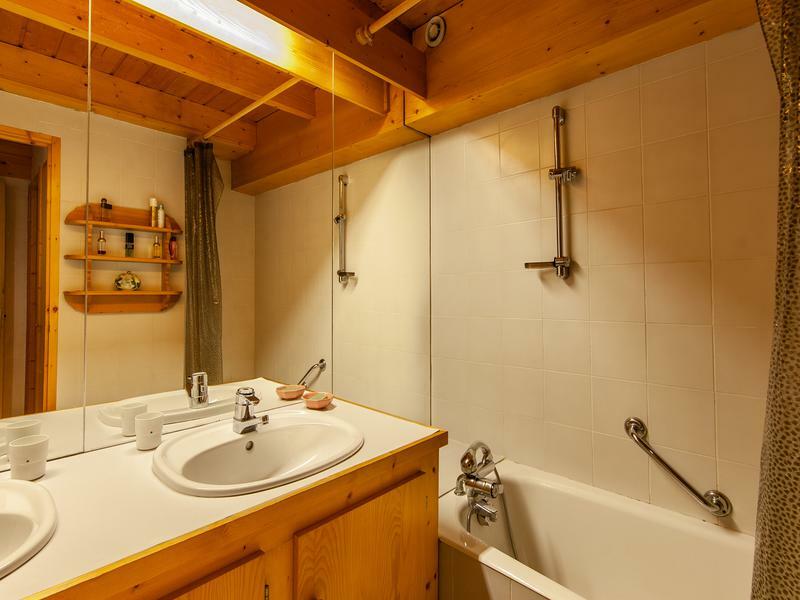 The appartement is sold partially furnished with a ski locker and a double cupboard just outside the front door.